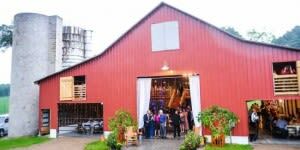 Walnut Hill Family Farm, nestled off a country road in western Rowan County, is the perfect place to hold wedding ceremonies and receptions, corporate events and other social gatherings. The 91-acre working farm is family owned and provides a beautiful picturesque outdoor setting for your wedding ceremony or reception. 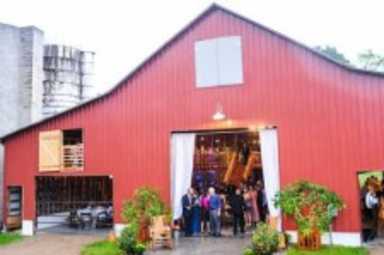 The large, red barn offers rustic but elegant charm for any type of event.